The terms “datacenter” and “cloud” are now intertwined in the tech industry. Datacenter once meant the physical concentration of digital storage for a large organization. Now, a datacenter often houses the storage (and often the computing) for an organization’s customers, and this is typically where the term “cloud” is used. 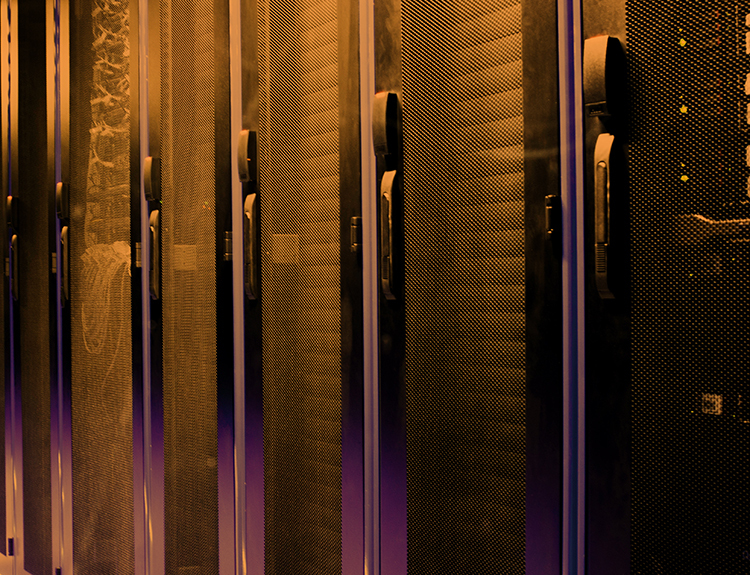 One thing most datacenters have in common is that they house tightly packed systems with many drives per chassis, to maximize storage per square foot. With all those systems, power costs are a big factor. And of course, the costs of buying and maintaining all that hardware, with very high expectations in terms of “no downtime,” are a driving force for most datacenters. But as far as workload, performance, and reliability expectations on the drives, a wide range of applications within “the datacenter” have created room for a range of drive solutions, from Cost Optimized Cloud drives to Performance Enterprise drives. HDSTOR can help you determine the best drive solution for your datacenter or cloud business, with a drive family and support program that meets your particular business needs. Let us optimize your hard drive business. Let us be your hard drive expert.